Does the old saying “defense wins championships” still ring true? We tend to think so. Let’s take a trip down memory lane to Game 4 of the ALCS, October 17, 2018. The bases were loaded for the Astros trailing the Red Sox 8 to 6, with two outs and super star Alex Bregman at the plate. Bregman smoked what looked like a sure fire single to left field that would at the very least tied the game. However that ball never hit the grass Andrew Benintendi dove head first making a spectacular catch sealing the game and giving the Red Sox a commanding three-games-to-one lead. From day one of pre-production, Game Play Director Chris Gill wanted to make player differentiation on defense, defensive intelligence, situational awareness, and user skill matter more. We’ll talk a little bit about each of those subjects here, then really dive into them on Thursday’s Twitch live stream. After the previous game has been out for a while, the gameplay team starts taking notes on what worked well, what didn’t work well, what needs to be improved upon, and what needs to be added. 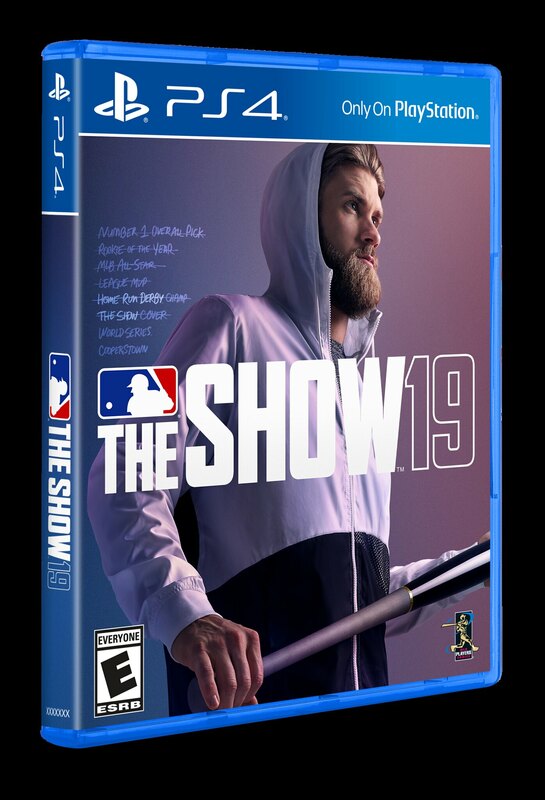 Every one of the advancements for MLB The Show 19 in the realm of gameplay address a specific area. Hitting engine advancements in The Show 19 have increased the significance of user skill and player tools. We now reward multiple human batter skills and not god-level “PCI skill” how we reward: PCI skill, swing timing, and taking pitches (not getting fooled) more evenly. This helps separate users by a basket of skills, and gives each user more opportunities to improve themselves in the The Show 19. When hitting was only PCI skill, you topped out much faster and couldn’t really improve as a batter after that. With the aforementioned changes, the game allows a lot more replay, and more ways for individuals of different skills to shine. High Contact hitters like W.Merrifield, M.Brantley, J.Peraza, and L.Cain who love spraying the ball around the field or dumping line drives just over the infield are more viable and play closer to their real life counterparts in MLB The Show 19. Be sure to check Wednesday’s gameplay improvements video and Thursday’s two Twitch live streams for more information on these and other improvements to gameplay. This is an especially exciting year for us here at PlayStation. We’re thrilled to welcome a new class of Legends to the team, including some all-time greats, and even more excited to show what else we have in store for you in The Show 19! In the meantime, please make sure to watch The Show Nation, our Twitter, Facebook, and Instagram accounts between now and March 26 for the latest updates.